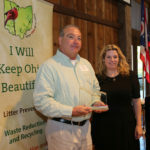 LSSWMD wins the Keep Ohio Beautiful Community Award! 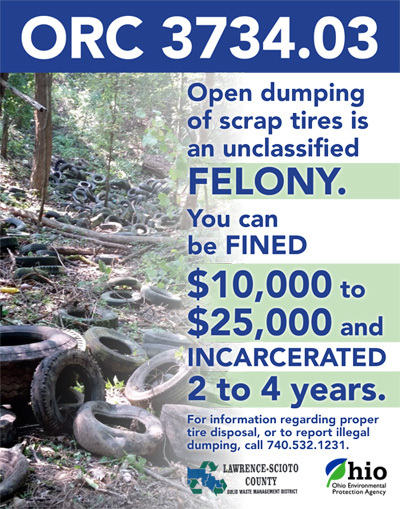 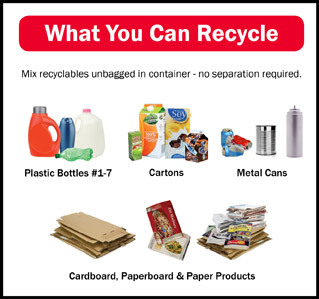 Congratulations to the Lawrence-Scioto County Solid Waste Management District! 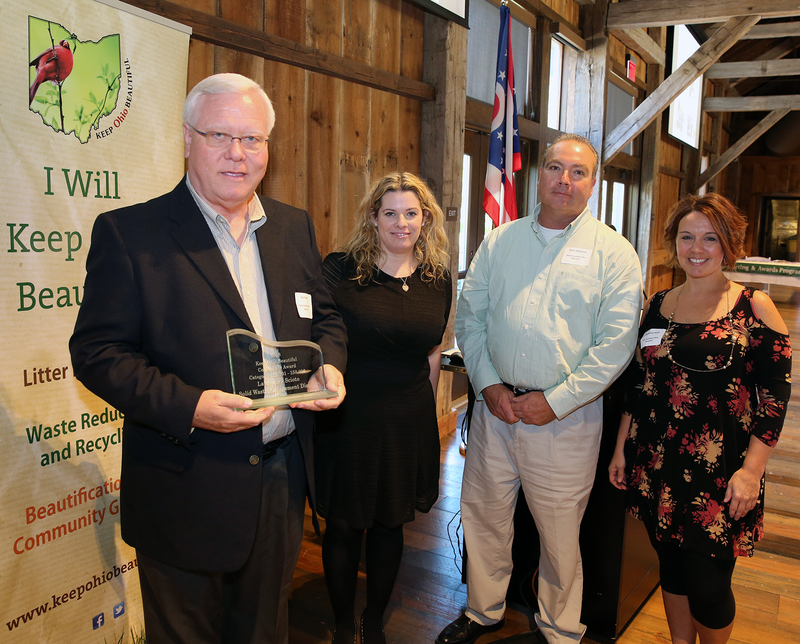 During the Keep Ohio Beautiful Annual Meeting & Awards Program held in Columbus yesterday, Grace Keegan with Keep America Beautiful (KAB) presented two of their awards to partners of Keep Southeast Ohio Beautiful, a KAB affiliate managed by the Wayne National Forest. 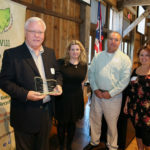 Dan Palmer, Director of the Lawrence-Scioto Solid Waste Management District, along with District Enforcement Officer Steve Hileman and Community Outreach Coordinator Stephanie Helms received the Keep Ohio Beautiful Community Award for populations between 25,001 and 150,000. The Keep Ohio Law Enforcement Award was awarded to Lawrence-Scioto County Solid Waste Management District Enforcement Officer Steve Hileman.